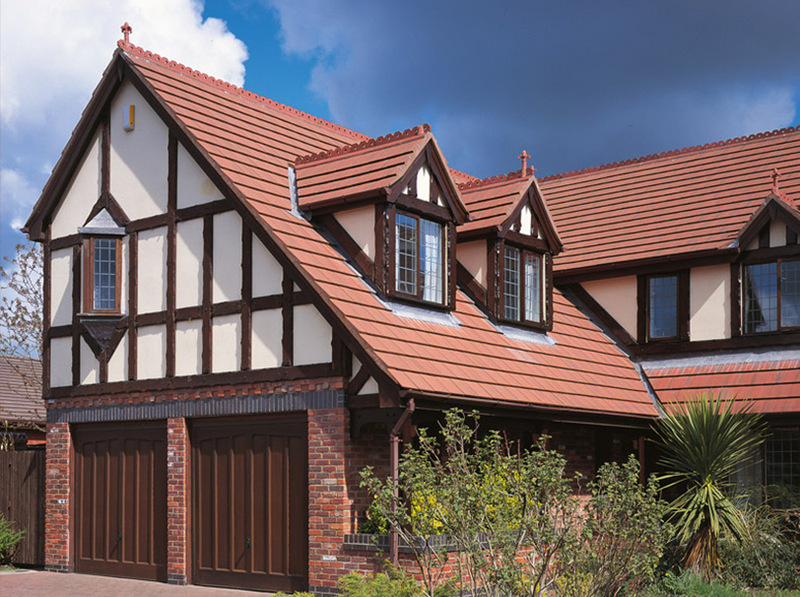 The Up & Over garage door style is enduringly popular, thanks in large part to its ease of use. They are simply constructed from a single panel that is easily lifted and pushed back into the roof space for effort and hassle-free operation. 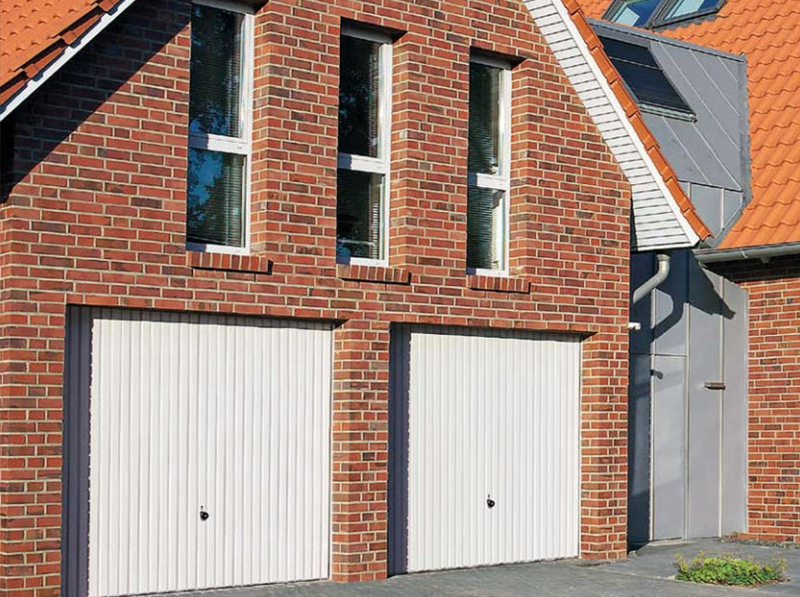 Up & Over garage doors are suitable for all manner of applications due to the huge range of benefits they offer. 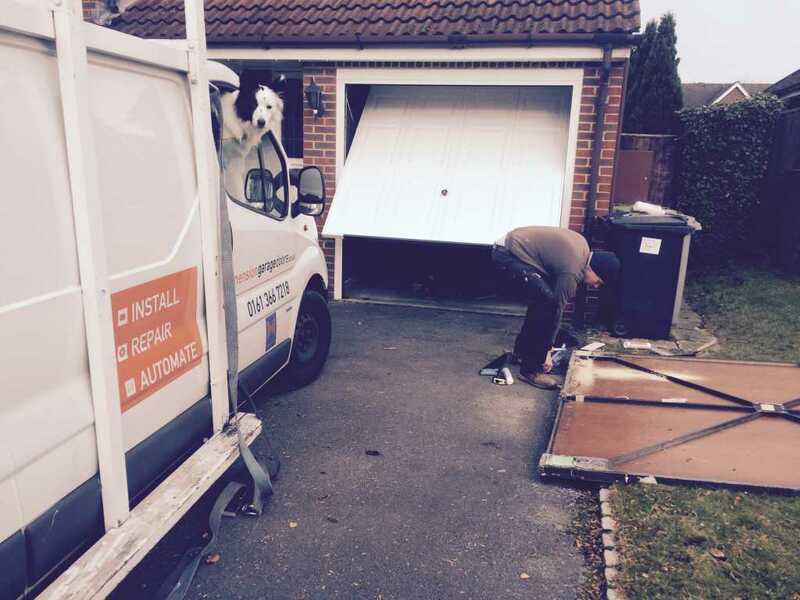 We have a dedicated team who will be happy to talk you through all the best options to ensure you get an Up & Over garage door that suits your needs and budget. Our team provides professional installations for a precise and long-lasting fit. Our installation services are available across the Manchester and Stockport areas. Simply contact us today to find out more! 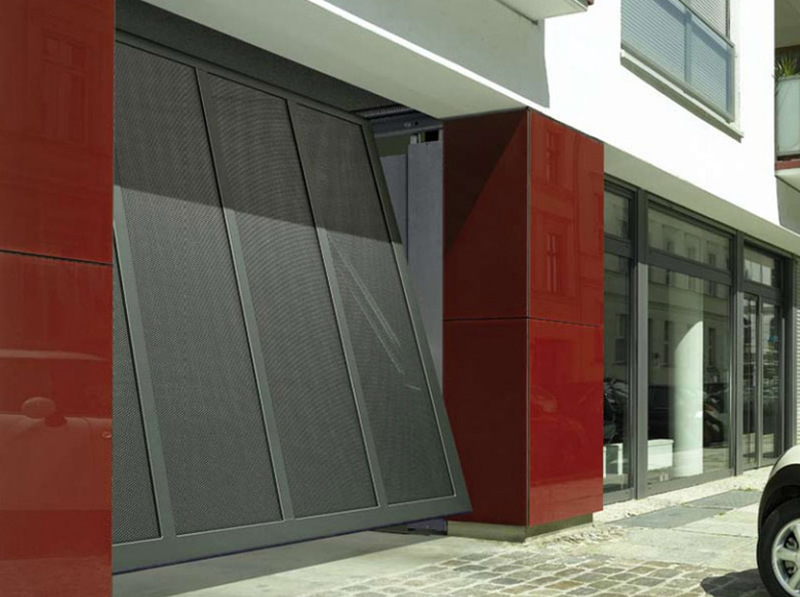 Dimension Garage Doors is a registered company in England.